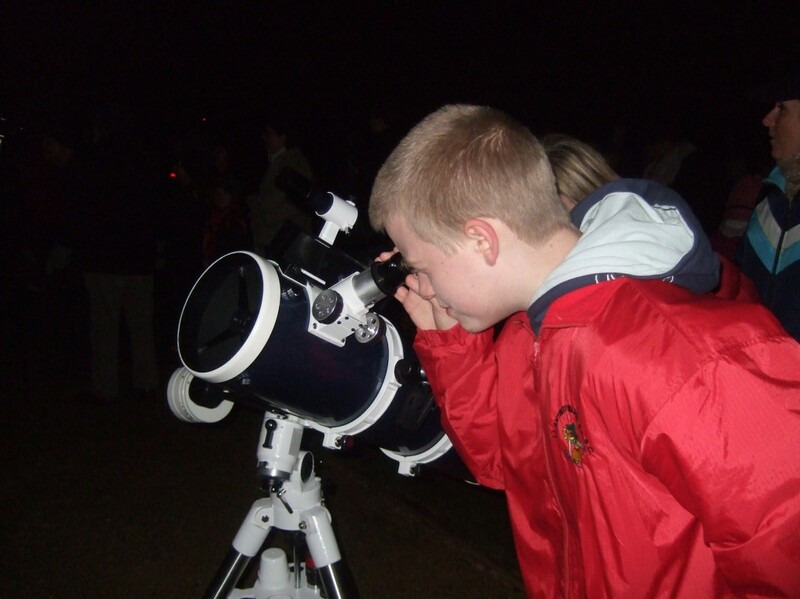 Here’s a wonderful event happening on Friday 10th, so why not roll up to the “Whistle Inn” near Blaenavon to discover the stars and explore the galaxy, using a portable planetarium which will be focused on interesting phenomena in the night sky. The ‘Dark-Sky’ event will take place in Blaenavon, a world heritage site, where there is no artificial lighting visible; this means you can see that natural sky glow. Many people don’t know that this area also possesses some of the darkest skies in the UK, so come along and see for yourself! The ‘Dark-Sky’ event is really inexpensive, £5 when you book in advance, otherwise you’ll have to pay £7.50 on the door. You must book ahead though to ensure a place for this family fun event. A brief history on Blaenavon. Blaenavon is an industrial landscape, the ironworks opened in 1788 followed by the steel-making and the coal mining. The ironworks closed in 1900 and then the coal mining in 1980. Now Blaenavon is an attraction site, which includes: the Big Pit National Coal Museum, the European Route of Industrail Heritage, Blaenavon Ironworks and many more. A fun fact for those interested in archaeology. The channel 4 archaeology television programme Time Team came to Blaenavon during its Feburary 2001 series to find “The Lost Viaduct” – “the world’s first railway viaduct”. This entry was posted in Events, History & Heritage, Places to Visit and tagged Blaenavon, coal mining, dark-sky, galaxy, night sky, stars, The Big Pit National Coal Museum, world heritage site by amarr. Bookmark the permalink.